Help Us Prevent Suicides by curing depression. Hello, my name is Agraj Agarwal. I am a 21-year-old entrepreneur, author and a blogger. I am the author of the eBook ’Millionaire Mindset’ which has received many 5 star reviews from Amazon’s top reviewers. I also have an Instagram account @motivationpedia which has over 26k followers. I have always been a bright academic student. I cleared the ‘AIEEE’ and got admission in the prestigious ‘NIT SRINAGAR’ but in the first year of my college, I realized that engineering was not for me and since then I have always had a desire to do and build something meaningful; something that helps others, something that changes lives. I found my calling last year when I witnessed one of my friends: 'Bhavpreet Soni' who was clinically depressed; battle depression. I saw him struggle constantly with major depression, OCD, panic attacks and social anxiety. He was constantly angry with himself, he would blame himself for everything wrong, he would cry, he would fight, he was even thinking of committing suicide and the urge of ending his life was increasing with every passing day. Somedays he would scream on top of his lungs and somedays it was impossible to get a word out of his mouth. Because of his depression, he was failing in college, his physical health was getting worse, he was failing in relationships and even his parents who tried their best to help him could do nothing but push him away from themselves. In hopes of helping him; I dug the internet and read all I could find about depression and while digging the internet, I came to know that ‘DEPRESSION’ is one of the deadliest diseases in the world but we never pay it the due attention and that’s why almost 30% of the world’s population gets affected by it. It was at that time, I decided to build a platform that helps people suffering from depression. I dropped out of college and since then, me and my team have helped, motivated and inspired many people through our Instagram account @motivationpedia and now we are on a mission to completely eliminate 'DEPRESSION' and prevent suicides that it causes. The journey so far has not been easy because people in India do not value entrepreneurship especially social entrepreneurship, even my own family has not been very supportive of my decision to quit college and pursue my dream but I have kept going and hopefully, with your help, together; we will be able to make this world a better place. P.S. Bhavpreet is now completely cured and is a very important member of 'Team MotivationPedia' I hope that we will be able to help every single person suffering from depression just like we have helped Bhavpreet. 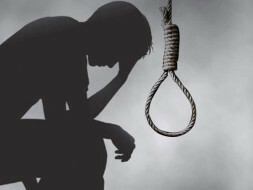 Depression carries with itself a high risk of suicide. Depression is like a virus that attacks the deceased and breaks him/her from the inside and if it is not cured in time, it transforms into 'Suicidal depression' which is as deadly as the final stage of Cancer. Consider this analogy: Suicidal depression is like having to sneeze. The impulse can be so strong, that you simply follow your body’s command without thinking too much of it. You don’t think about your family or the reasons not to do it. All you’re feeling is an incredible itch to sneeze, and you’re certain that anything short of sneezing wouldn’t relieve you of the sensation. 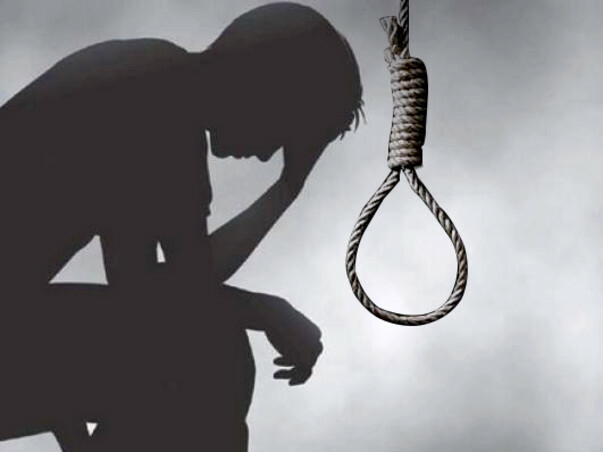 According to a research: Every person who commits suicide is depressed at the time of their deaths. That means depression takes a life in every 40 seconds. HOW CAN WE PREVENT SUICIDES? By now, you would have understood why depression is called a demon but don't worry; we have a great shot at preventing suicides. To prevent suicides, we simply have to cure the depression of the deceased before it turns into suicidal depression; if we can do so then we will be able to save teens who are bullied, adults suffering from the pressure/stress of career and relationships, people suffering from the loss of loved ones, in fact, we will be able to save people from all walks of life. Research has shown that the most effective way to cure depression is by providing ‘talk therapy’ to the deceased. It simply means that the deceased has someone to talk to about his/her problems. Such therapies can easily cure depression (I tried this therapy on Bhavpreet and I found that this really works. His mental health improved as soon as he started taking these sessions with me) but they range from 3k to 30k Rs. (50 to 500$) per hour which makes it impossible for most people to afford. So, we have come up with a solution to this problem; MotivationPedia. At motivationpedia.com we (me and my team) provide depressed people with a more affordable solution: that is; we provide such therapies for free. Our team members are always available to talk to the deceased and also others who are willing to help can create accounts and offer their help. PRIVATE THERAPY SESSIONS (FREE/PAID): Secured, encrypted and confidential sessions. There will be free sessions as well as paid sessions (at minimal cost). PERSONALIZED ONLINE TESTS (FREE): Personal tests that will help people determine whether they are depressed or not and if they are; what is their stage of depression. (These tests also cost a lot and we are going to provide them for free). CHAT SYSTEMS (FREE): People will be able to chat (audio and video) with any therapist they like. FORUMS (FREE): People will be able to ask questions and get their queries resolved with the help of other site members. SUPPORT SYSTEM (FREE): A 24/7 support system for people who need any kind of help/assistance regarding the website. CONVENIENCE: Tests and therapies from the comfort of their homes. QUALITY: Regular background checks on all the therapists, true and verified reviews which will help the deceased choose the best. 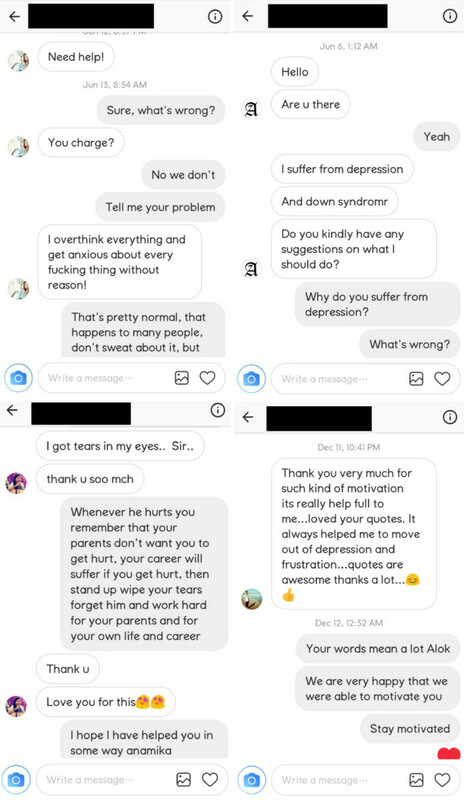 We have tried this therapy on our Instagram account @motivationpedia and have proved that this approach works as on @motivationpedia, we have helped many people overcome depression by simply listening to their problems (I have attached some screenshots). So please help and support us in our initiative, and help us prevent suicides and beat depression. Every donation of yours will help us can save someone's life and make this world a better place. Thanks for taking some time out to read our story. We express our gratitude to you! We have developed the user blogs feature. There are many users who are writing motivational and inspirational blogs on our site. The site has been redesigned so that we can attract as many visitors as possible and provide them with content that will motivate and inspire them. Since, the last update, we have managed to raise close to 15,000 Rs. The funds we have raised so far are still not enough to develop the fully functional website with all the features that will help us eradicate depression, so we request you to contribute again to our campaign so that we can reach our goal and develop the website fully. Even a small donation of yours can help us a lot in our fight against depression. Let's make this world depression-free. As we mentioned in our previous update; we are developing user blogs and user based tests that will motivate, inspire and help the depressed. Since, the last update, we have managed to raise close to 20,000 Rs. These funds will be used to further develop these features. The funds we have raised so far are still not enough to develop the fully functional website with all the features that will help us eradicate depression, so we request you to contribute again to our campaign so that we can reach our goal and develop the website fully. Even a small donation of yours can help us a lot in our fight against depression. We express our gratitude to all of you! Because of your support, we have raised close to half the amount that we need and we are now 100% certain that we will be able to build the website and help people fight against depression. As a start, we have started developing user blogs and user based tests that will motivate, inspire and help the depressed. Please share our campaign and contribute again so that we can reach our goal and develop the website fully.